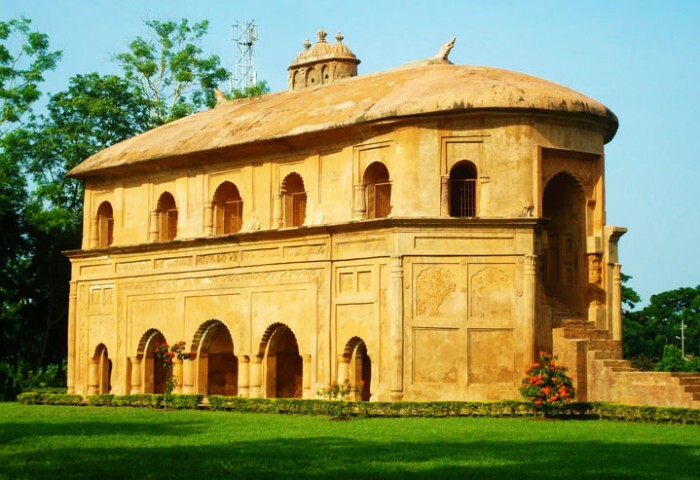 The Sivasagar tank was dug by Queen Ambika in 1734, in memory of her husband Swargadeo Sivasingha. 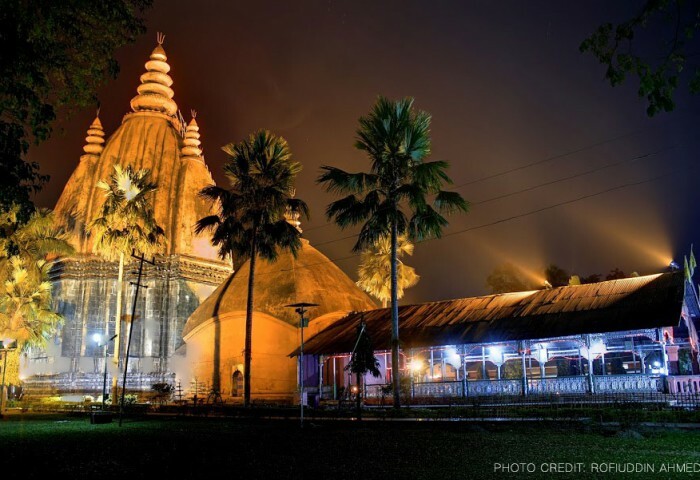 The city of Sivasagar thus derives its name from this historic tank. 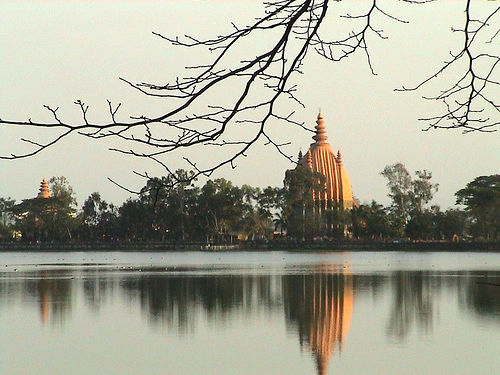 It is the second largest man made lake in Assam after the nearby Joysagar tank. 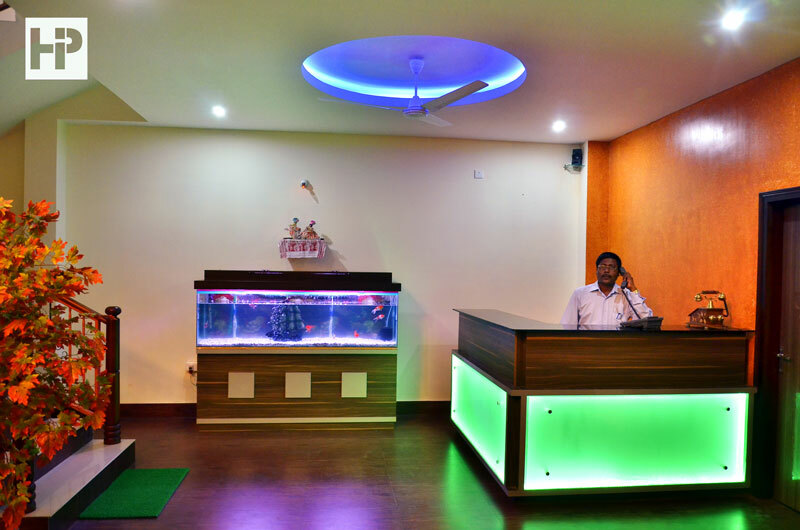 Apart from its historical importance, the entire bank of the tank is of prime significance as it has the three Dols, most of the Govt. 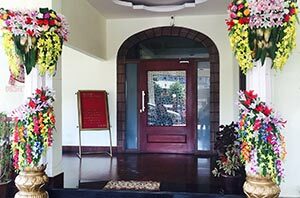 administrative offices, district prison, a church, a mosque, a buddhist monastery, two colleges, high schools, a museum, a tennis club, parks & gardens, etc. 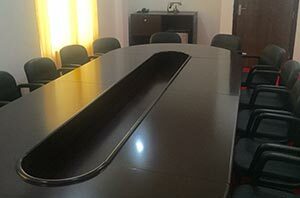 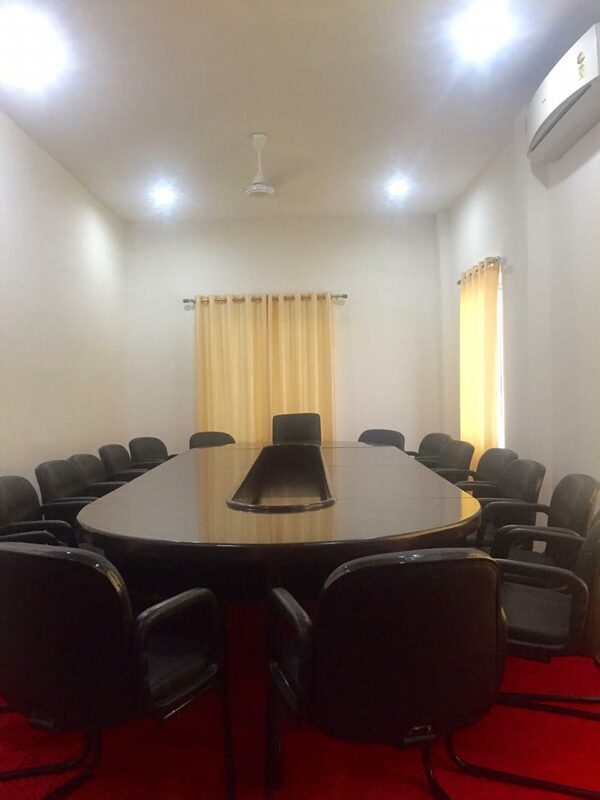 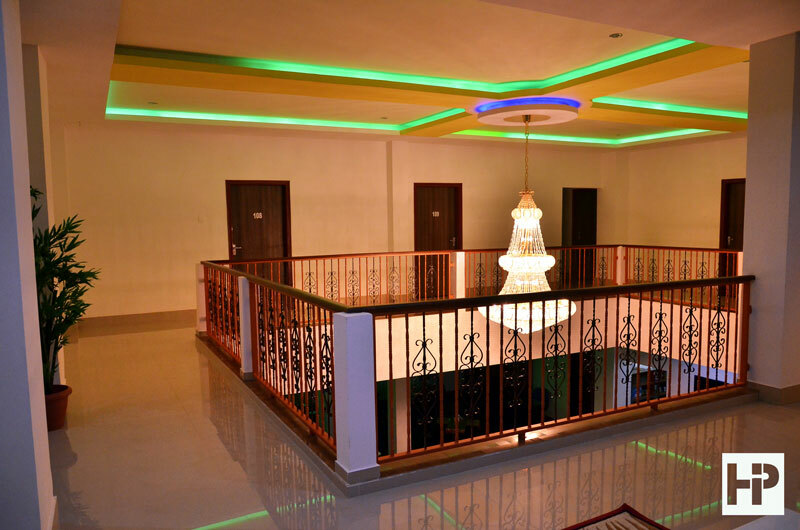 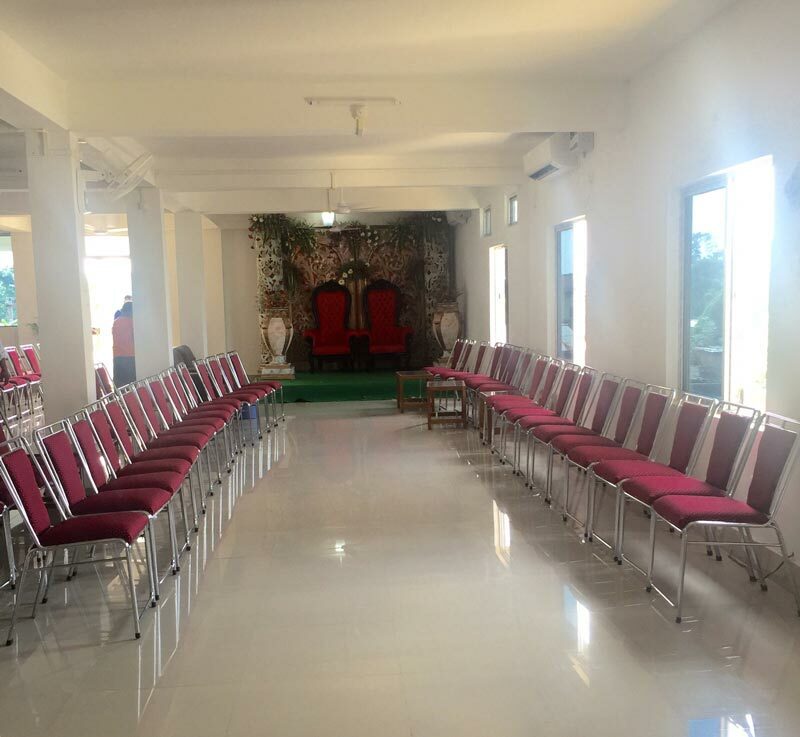 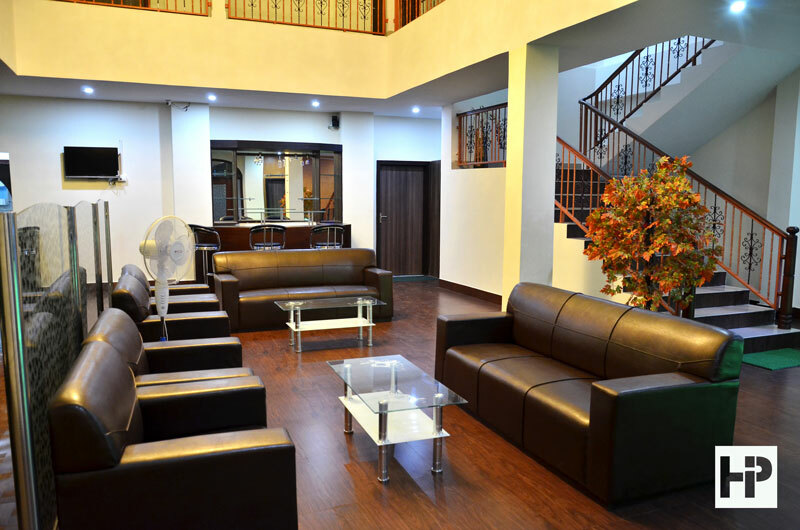 We offer the best rates in Sivasagar for all Corporate Offices, Business Houses, Govt employees. 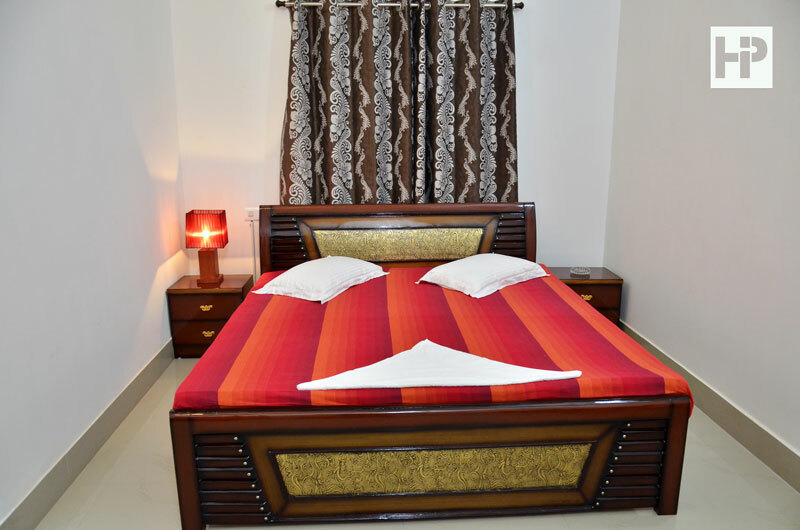 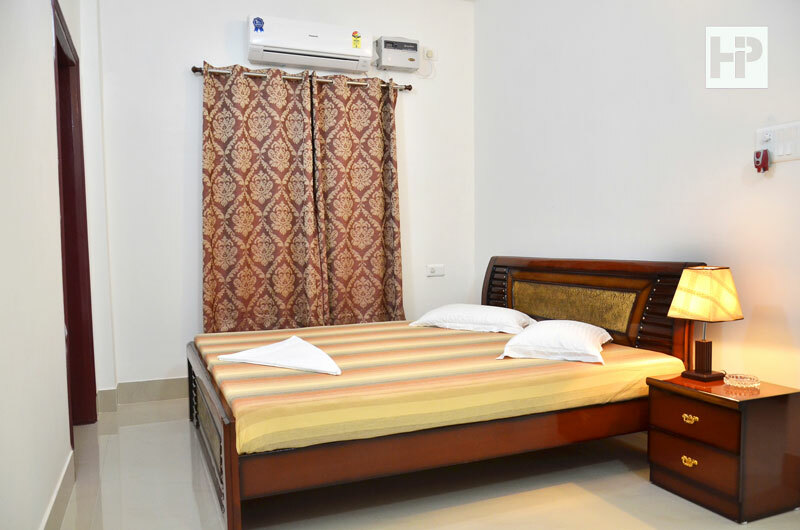 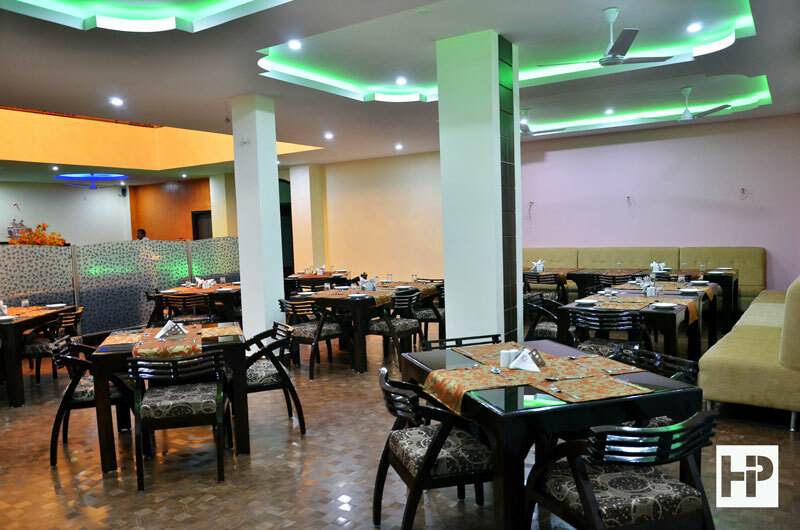 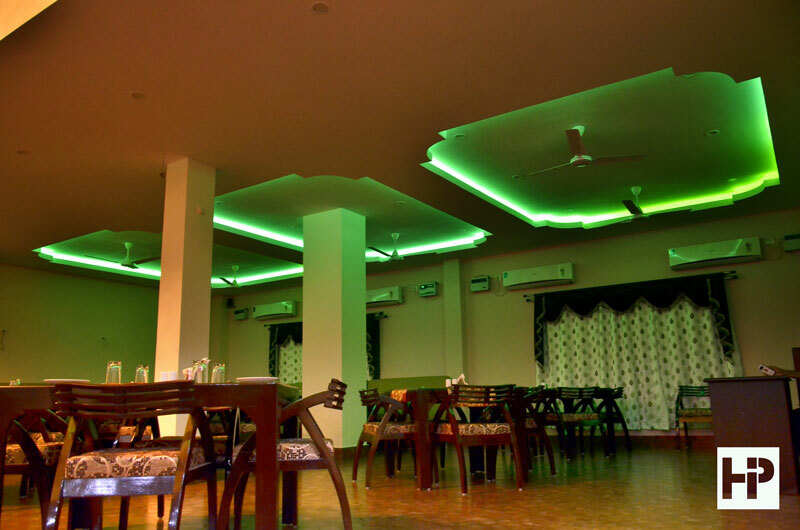 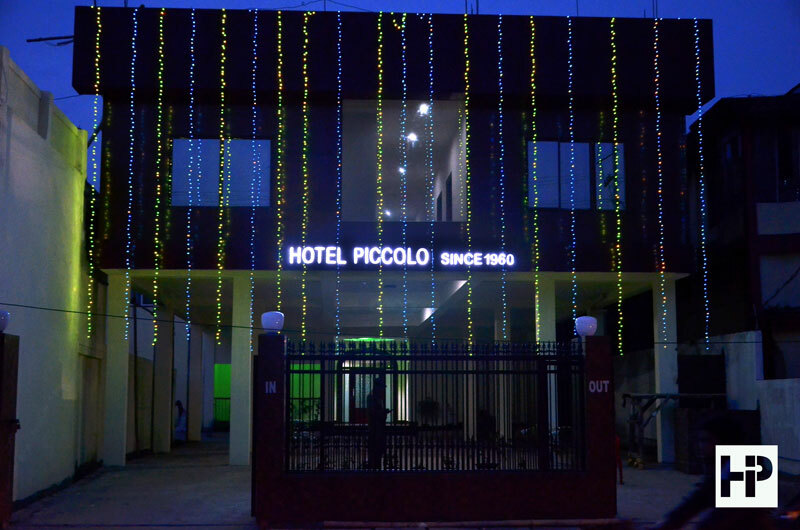 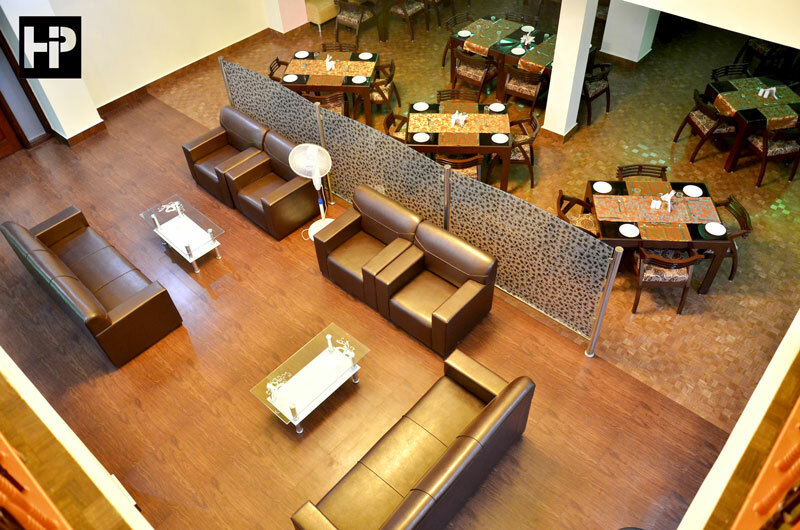 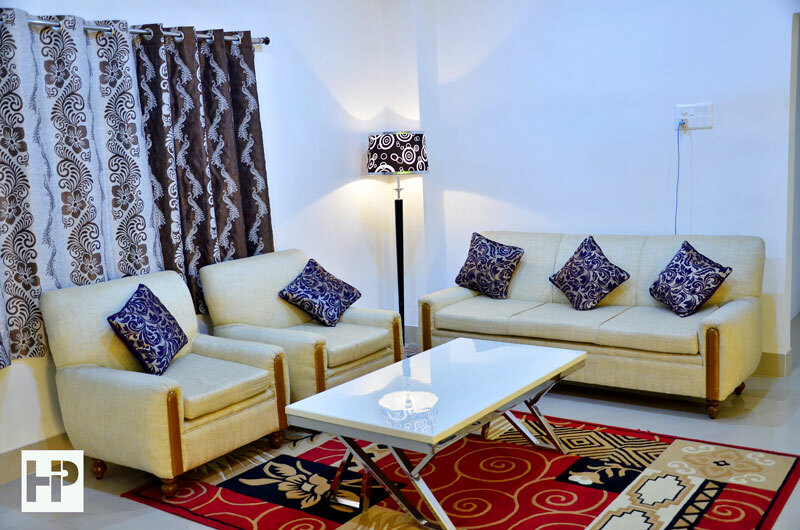 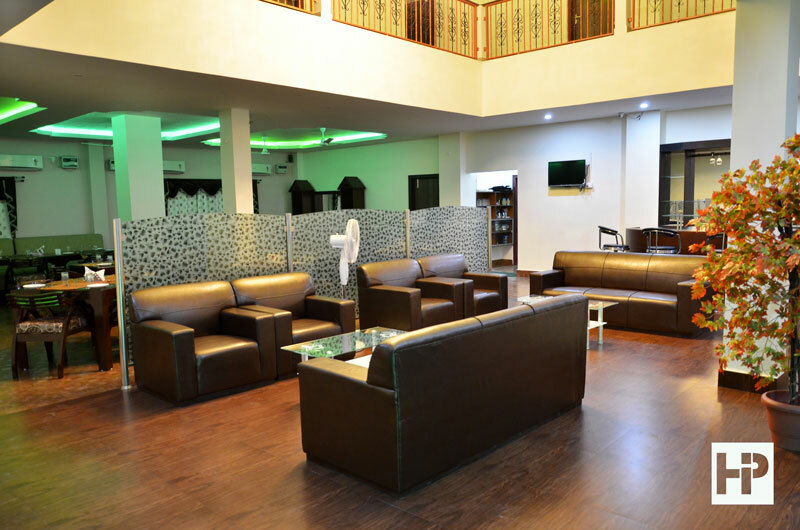 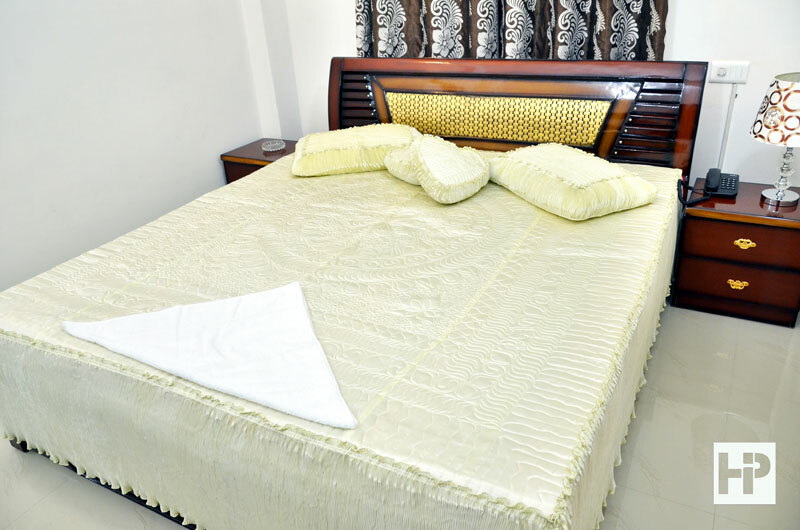 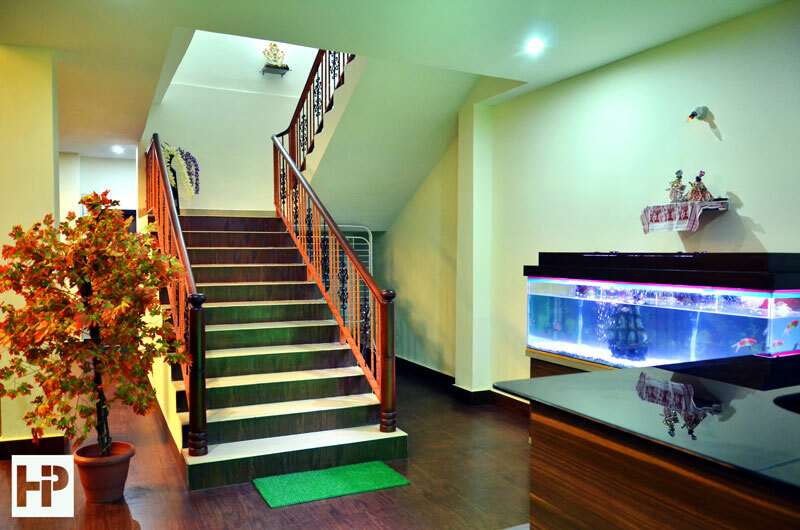 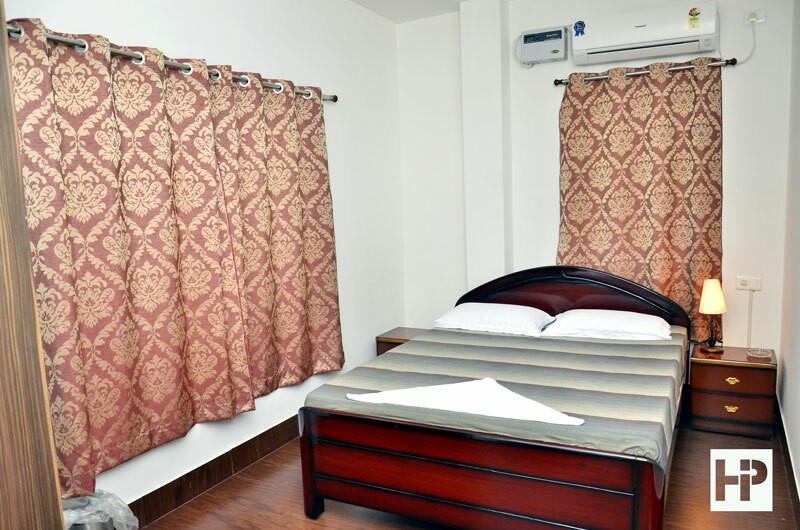 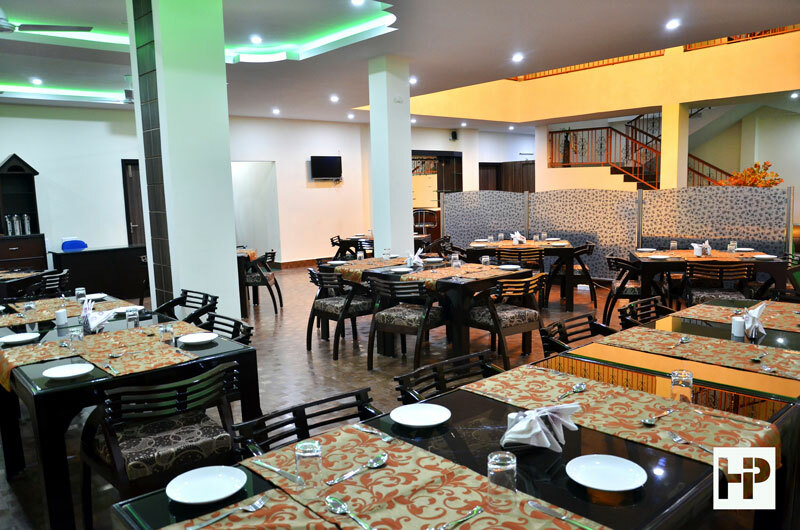 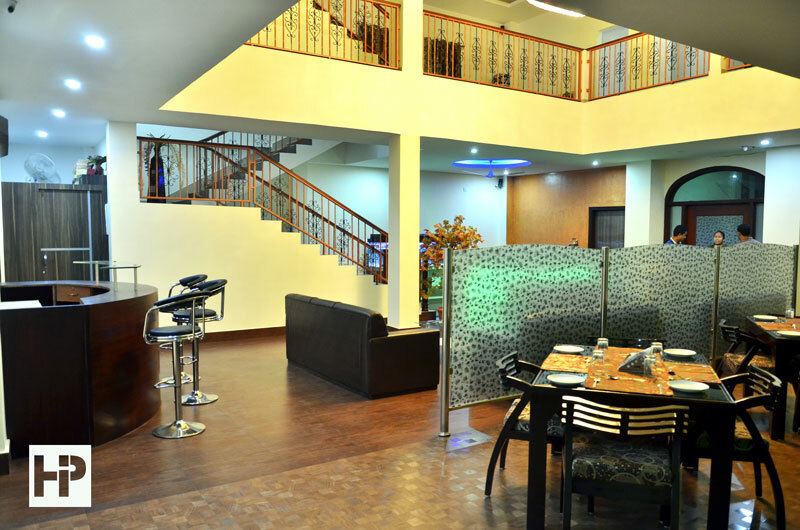 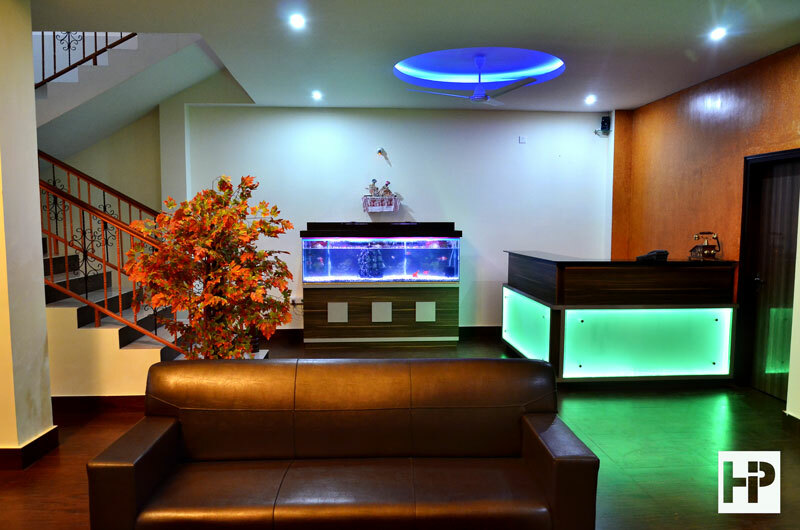 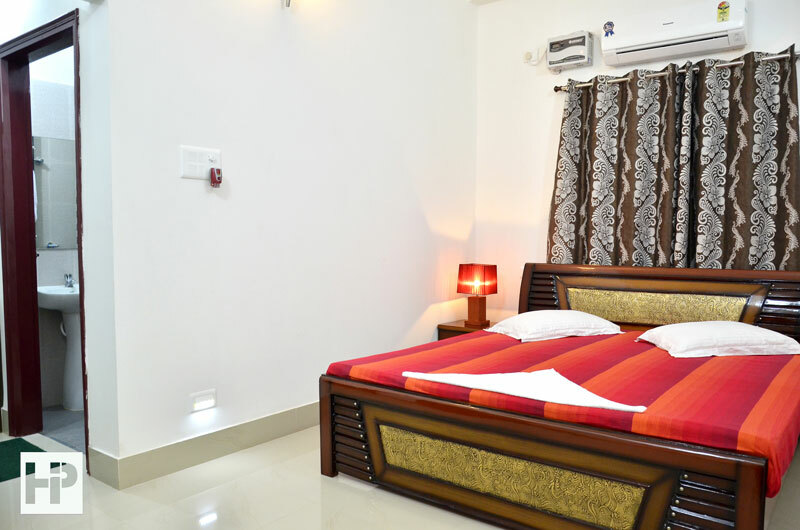 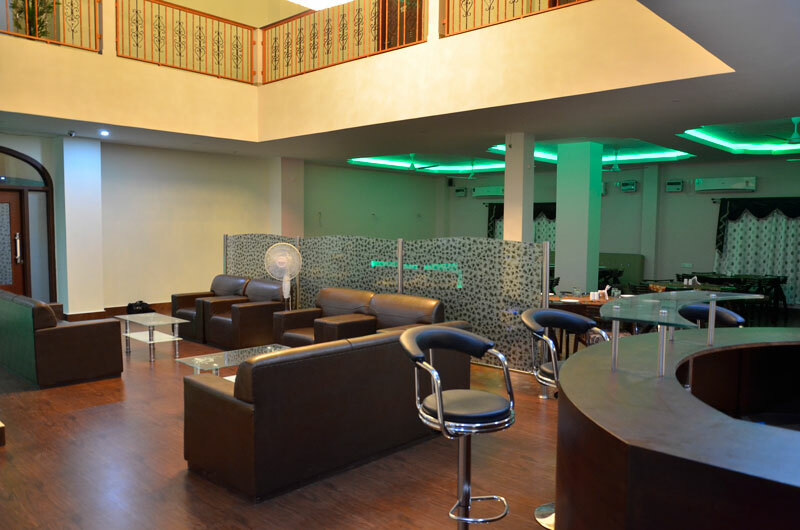 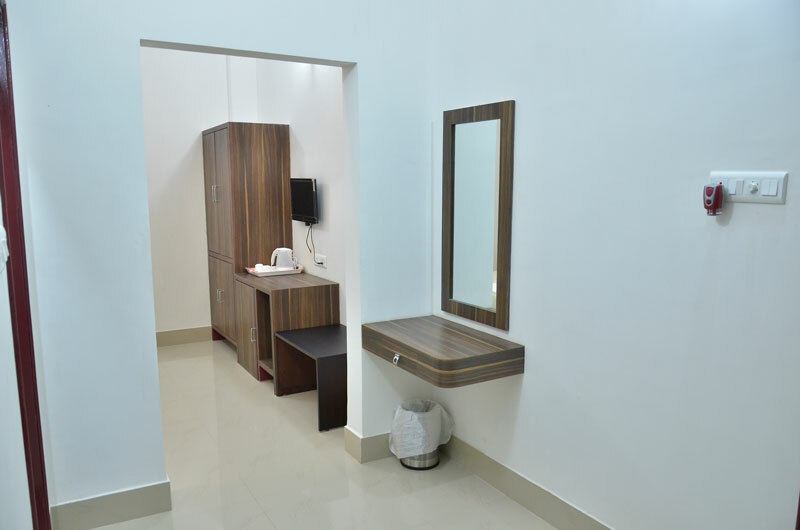 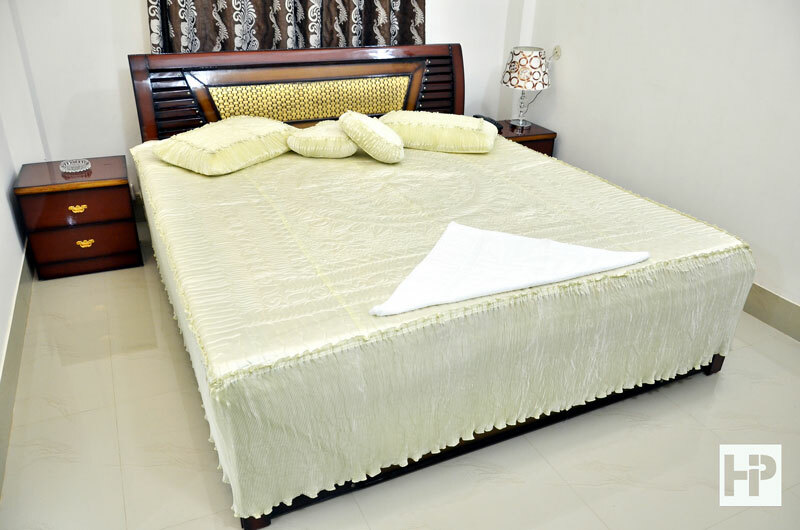 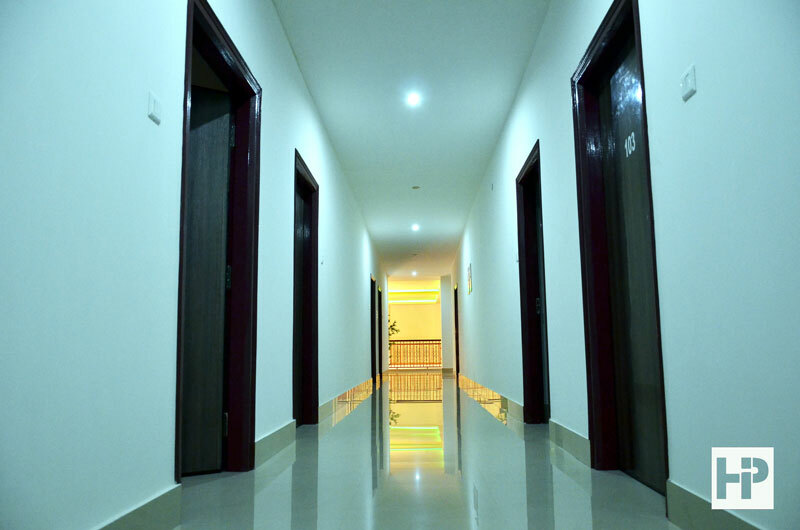 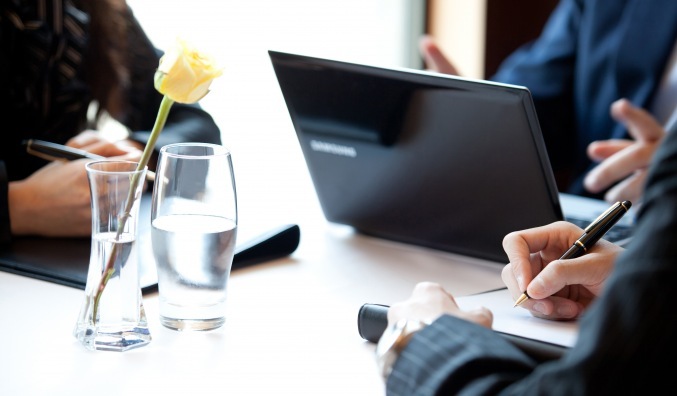 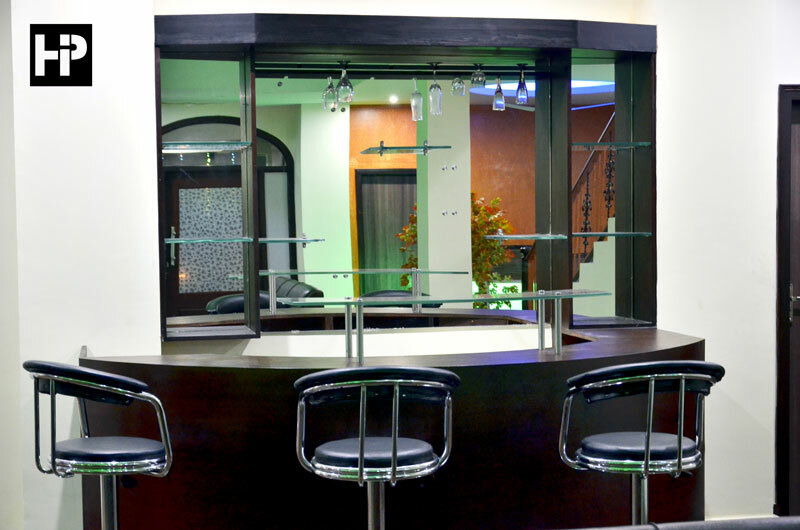 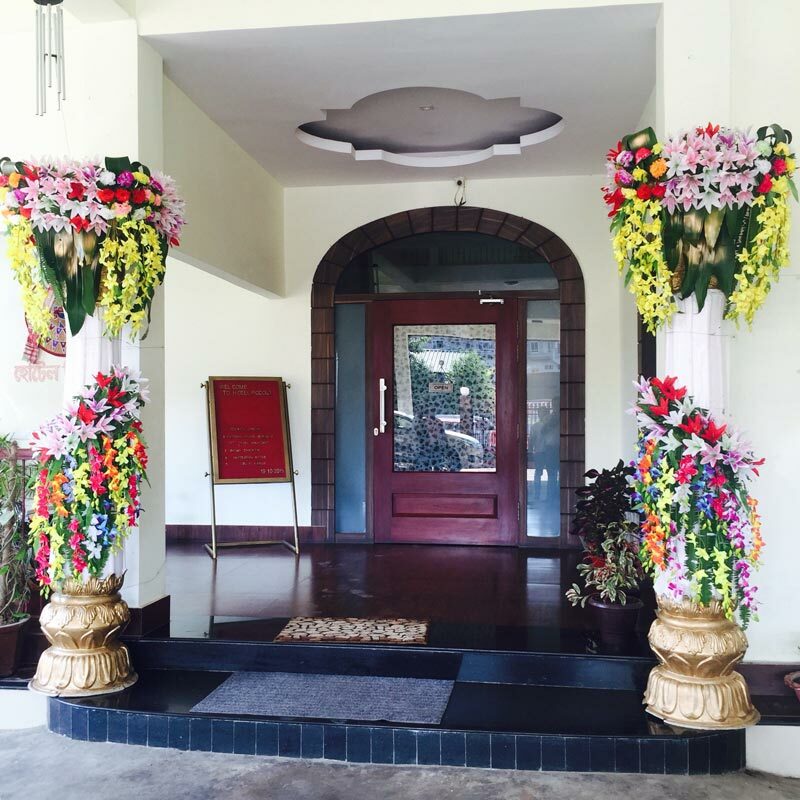 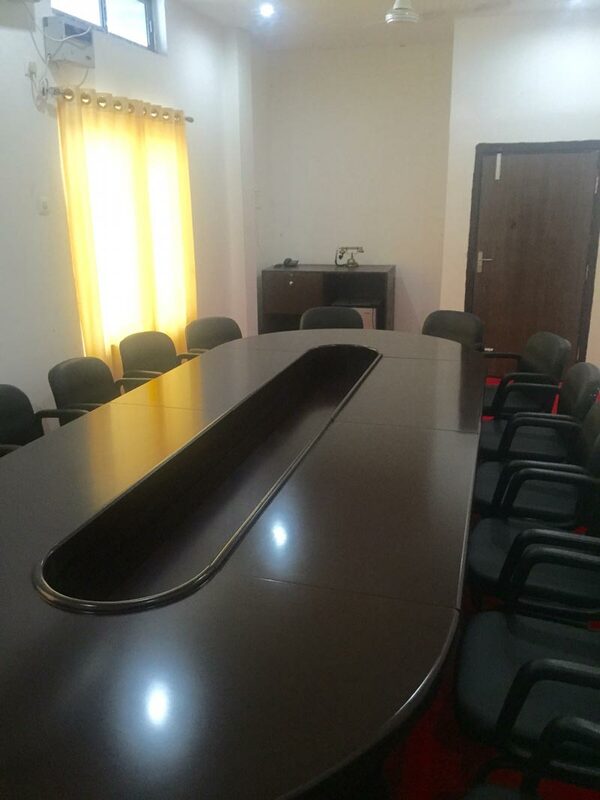 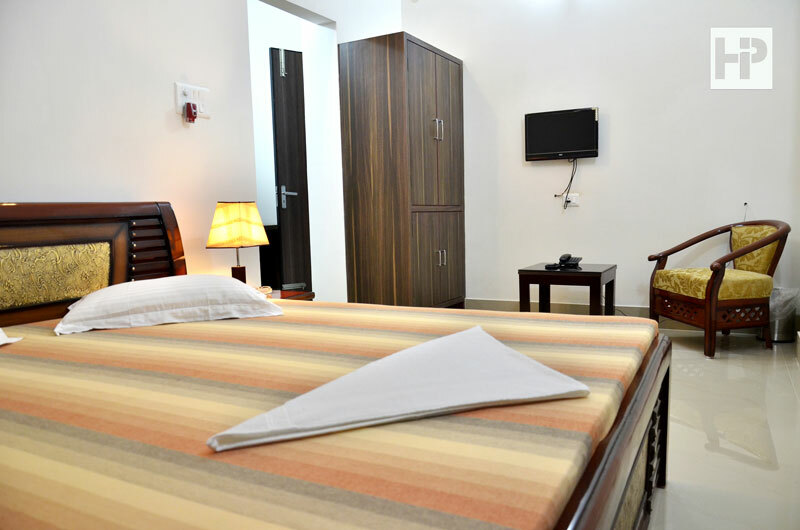 Our facilities are at par with major hotels in the city, but at an economical and budget rates. 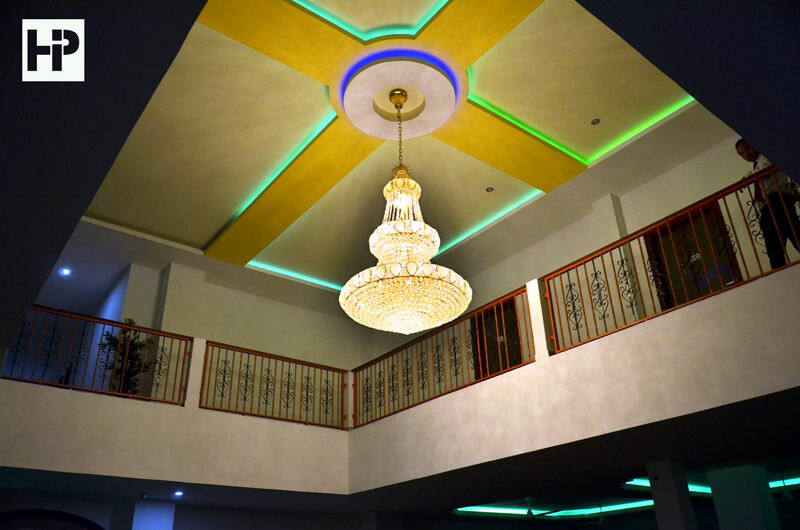 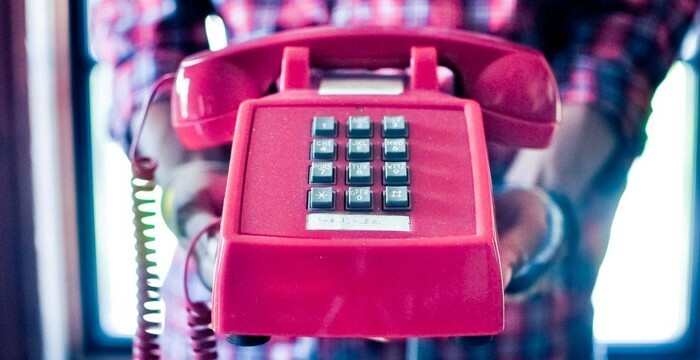 Please contact our office for best rates and tariff.